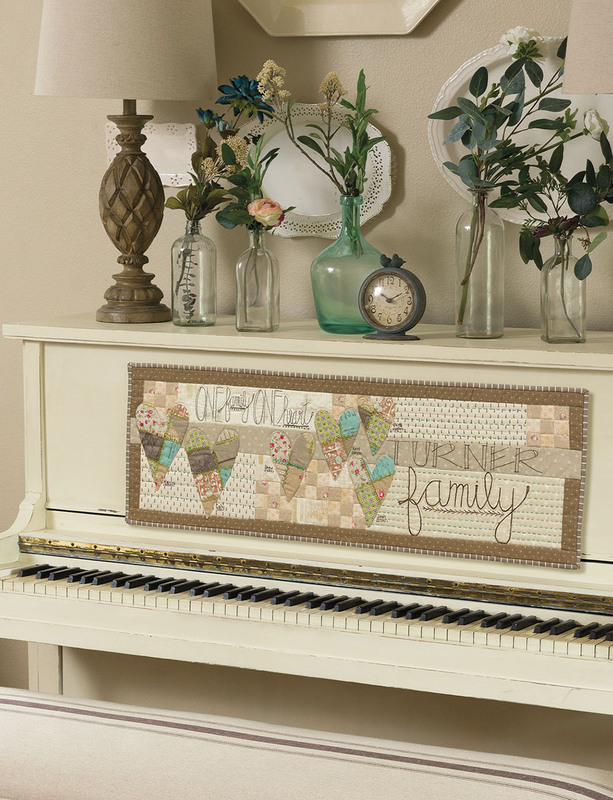 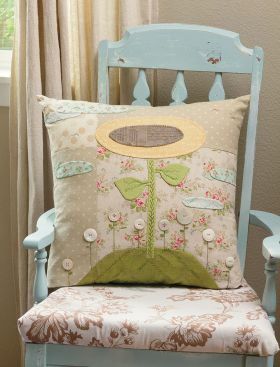 Turn pretty embroidery, simple patchwork, and sweet applique details into extraordinary gifts that will inspire smiles! 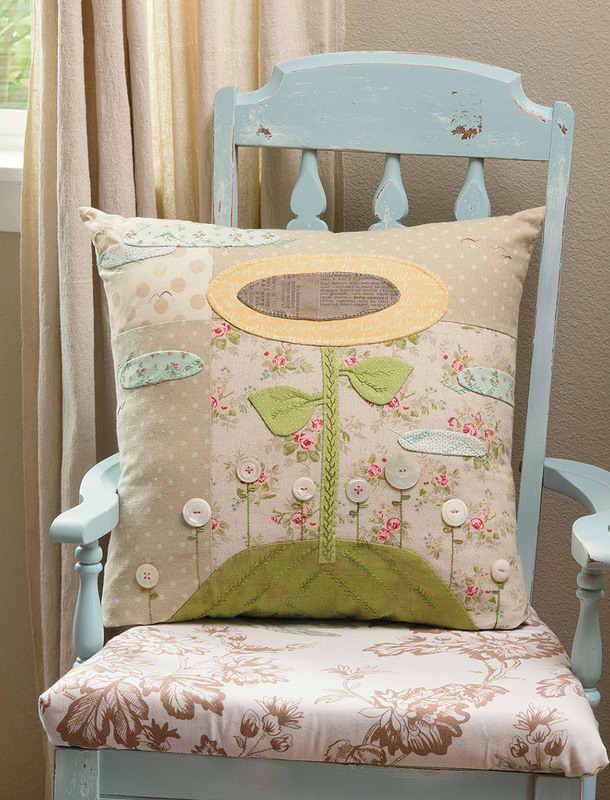 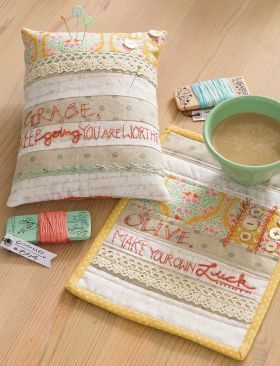 From throws and wall quilts to a quick pincushion and mug rug, these projects are sure to create long-lasting memories. 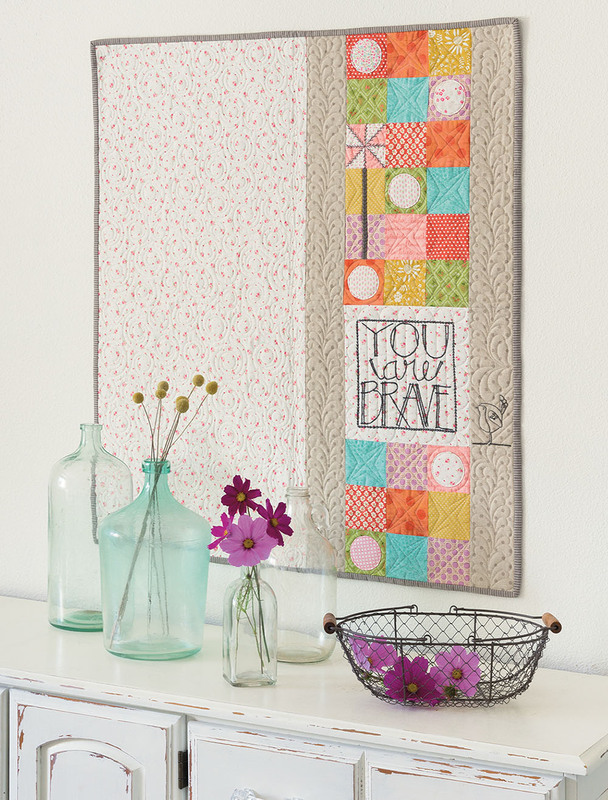 Patterns for a hand-lettered alphabet in two sizes make it easy to embroider heartfelt phrases or to personalize projects with names, dates, sayings, and more. Whether you want to celebrate, inspire, empower, or comfort, these charming gifts will come from the heart. 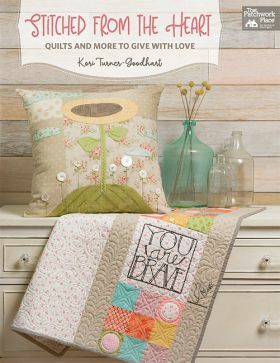 The book looks wonderful. 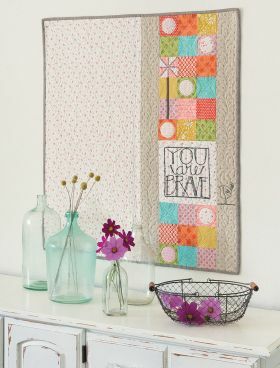 I have done projects by Kori previously and they are beautiful. 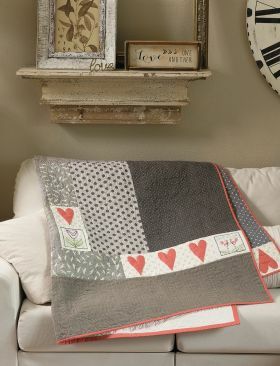 I can NOT wait to begin her new projects. 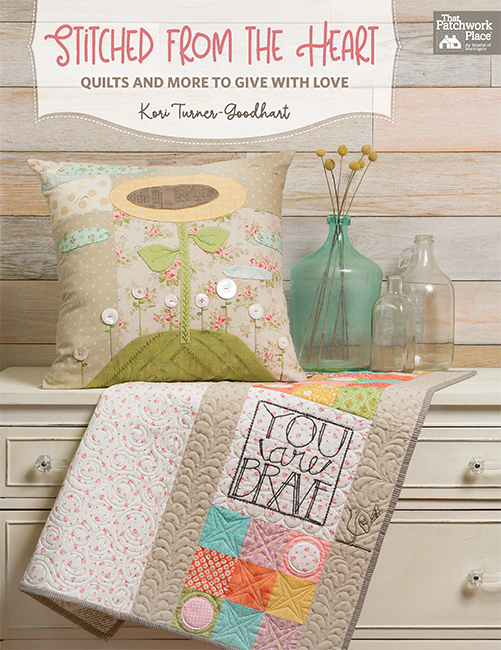 Kori Turner-Goodhart is a dreamer, designer, and shop owner. 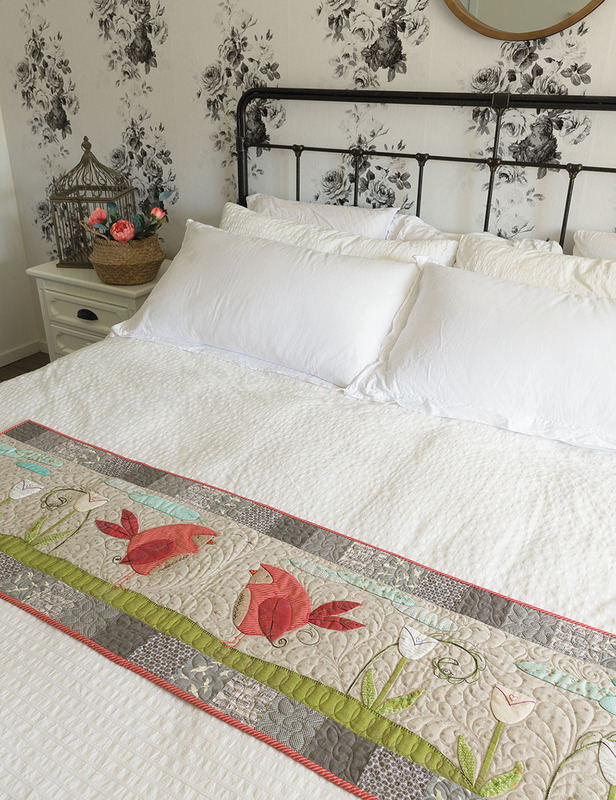 With a background in interior design, she has designed everything from retail interiors to education facilities. 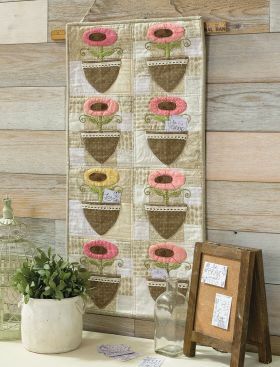 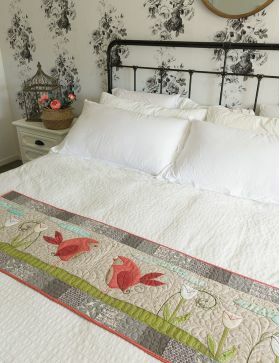 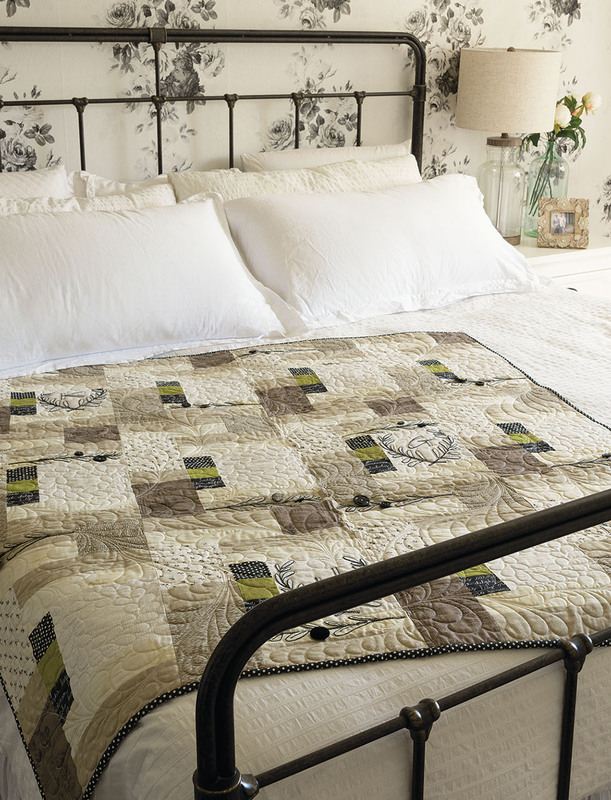 In 2009 she opened a quilt shop, Olive Grace Studios, and started designing patterns. 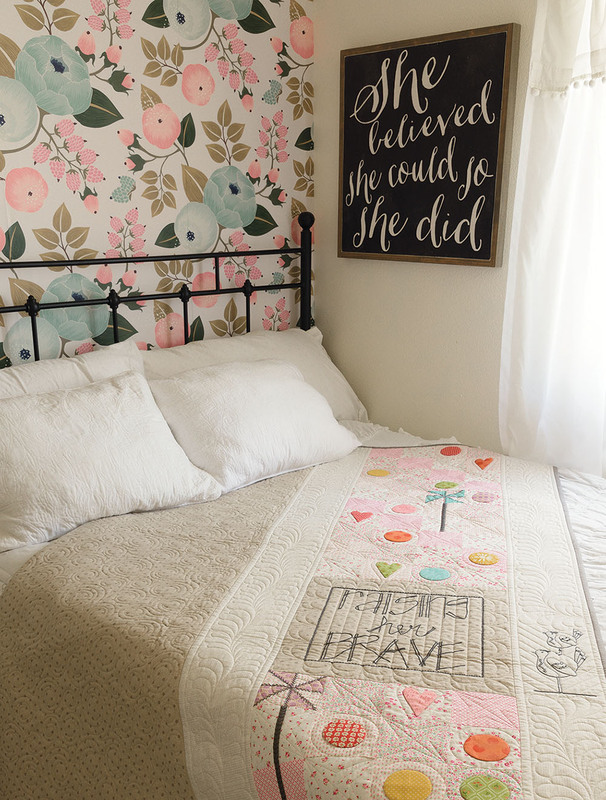 Through her patterns, Kori strives to honor the people she has loved and lost and the places she has been, which is what makes her designs and business practices unique. 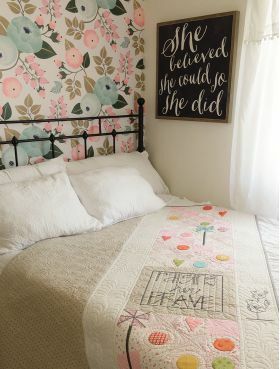 Because she's always thinking about the cherished people in her life, her quilts and other fun designs are made out of love.